DESCRIPTION Investor Alert - Rare offering of Legal 4 plex on M-C1 zoned lot walking distance to LRT, schools, shopping & amenities.4 units each 3 bedrooms, kitchen, bathroom, living area with fireplace, insuite laundry, hw tank and furnace - all units separately metered and utilities paid by tenants. Upper units feature front and back decks plus sky light, lower units enjoy lots of natural light from patio and sunshine windows. Concrete parking pad in rear of property with electrical plug ins for tenants. Pride of ownership evident as property is exceptionally maintained - New roof 2013, HWtanks 2013, windows 2014-2018, new concrete walks/sod 2018, renovated kitchens & bathrooms. 100% occupancy during current ownership.Great Cap rate and income. Proforma available. 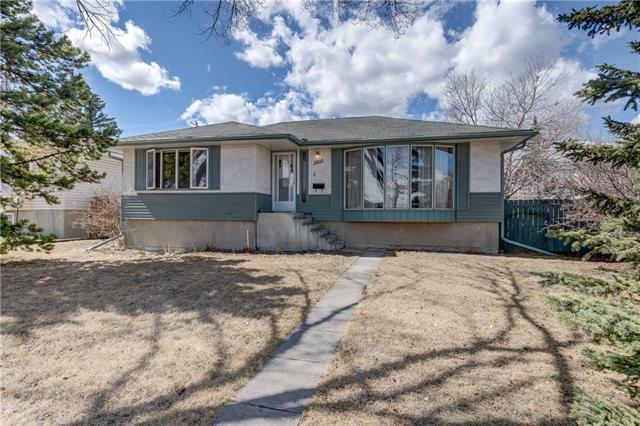 Home for sale at 1931 31 ST Sw Calgary, Alberts T3E 2M8. 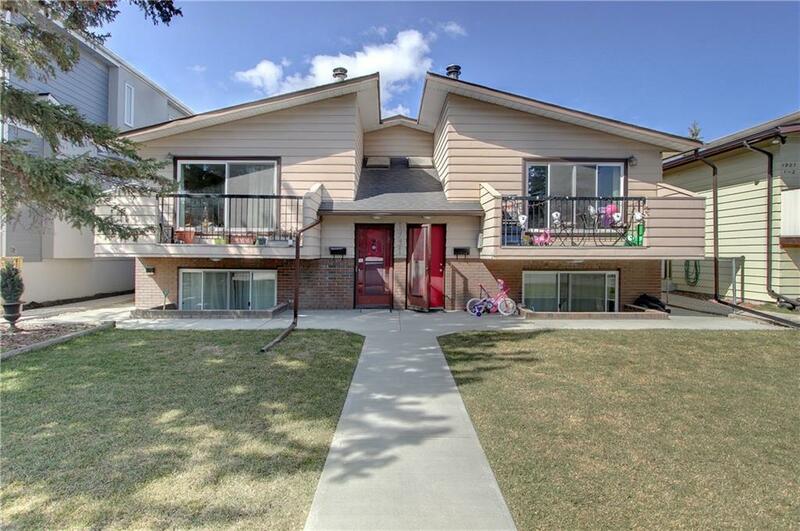 Description: The home at 1931 31 ST Sw Calgary, Alberta T3E 2M8 with the MLS® Number C4225711 is currently listed at $1,125,000.